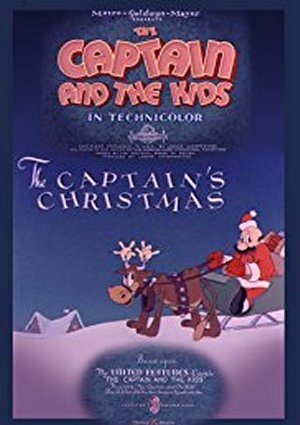 The Captain is playing Santa; John and his henchmen stick him up and take over, but John breaks all the toys. They go into town and sing, so badly that people throw things at them to get them to to stop. Yes, as part of the Looney Tunes: Golden Collection Vol. 6.